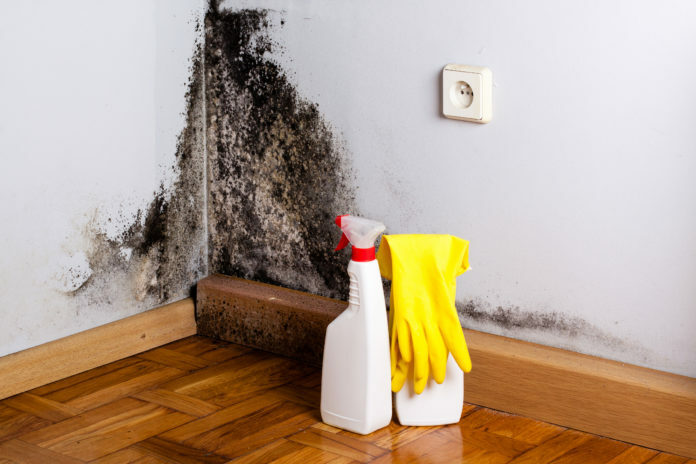 What is black mold and how does it affect your health? In this guide, we give information on how to spot it and what to do about it. The effects of black mold could be life-threatening. Use this reference on how to spot black mold so you know what to do next. We all get colds from time to time. That’s just a part of life. The problem is that it’s easy for doctors to diagnose clear symptoms like coughing, sneezing and a runny nose as just a cold or the flu. However, a far more dangerous problem could be the cause: it could be from exposure to toxic black mold. You can find mold everywhere. However, black mold (Stachybotrys chartarum and Stachybotrys atra) is estimated to be in between 30-50% of homes. For your overall health and wellbeing, it’s key to learn how to spot black mold in your home and what steps you can take to remove it to avoid allergic reactions. 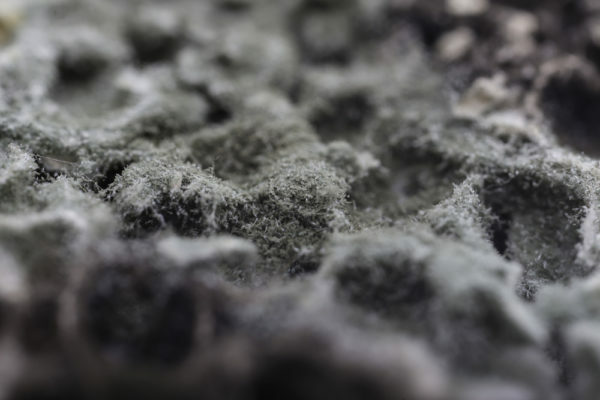 The term black mold refers to several species of mold — dark green or black funguses. As in nature, these species of mold thrive in warm, damp environments. They are particularly nasty in the summer months. Toxic molds can also grow on almost any material, including wood and plastic, though porous materials and those in dark places are most susceptible. Most types of mold commonly live in damp areas. This includes areas such as around the bath and toilet, in kitchens and in basements. Toxic mold isn’t just an eyesore. It’s dangerous. Mold growth occurs rapidly. As it does so, it releases mycotoxins, which cause a wide array of negative health effects. There are 4 different kinds of health concerns that can arise from exposure to mold: allergic illness, irritant effects, infection and toxic effects. 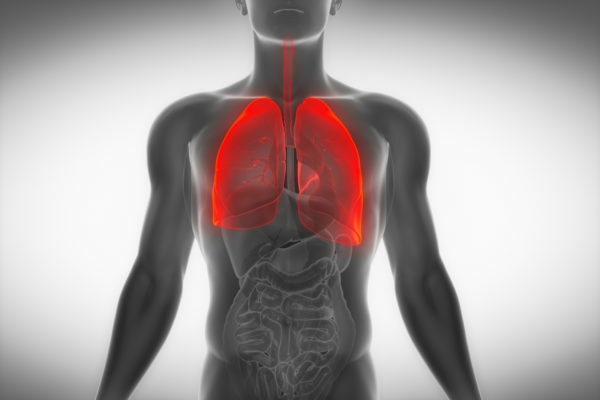 Symptoms can be commonly confused with other ailments in the early stages. Oftentimes, symptoms of toxic black mold exposure may not appear right away. In many cases, you may have been exposed to black mold for a long time before feeling ill at all. This is why it’s essential to know how to identify black mold. Essentially, you will experience symptoms related to those you feel when you come down with a cold. 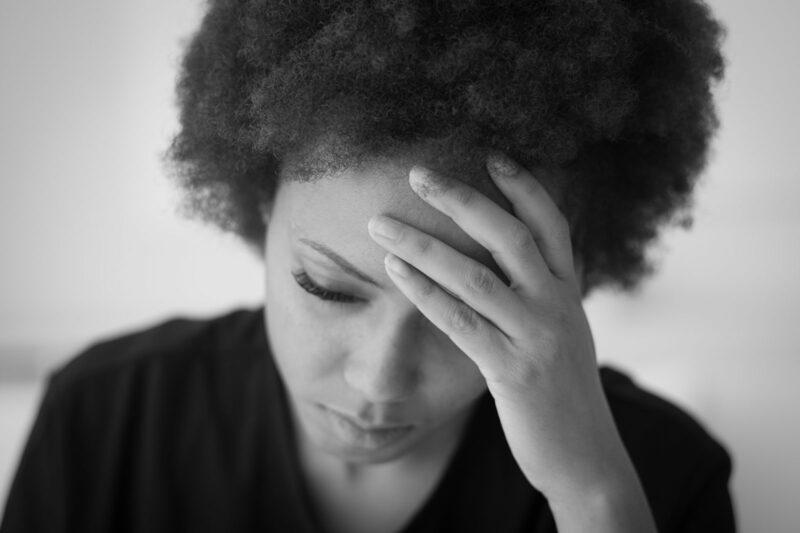 The effects of black mold can be devastating. In many cases, they can be permanent. The longer the exposure to black mold, the worse the conditions usually become. That means they’ll be harder they are to treat as well. Black mold spores are tiny. In addition, they can grow in places you can’t easily see such as under floorboards, behind walls, above ceiling panels and more. It can also be spread easily through an entire building through air ducts. With this in mind, it’s important to identify high-risk areas for black mold. Colonies of black mold can become visible within a week and you can spot them by noticing spots that are tinged green or black with a wet, slimy texture. Next articleWhy Is My Leg Pain Worse at Night?